Goulet in THE NAKED GUN 2 ½: THE SMELL OF FEAR. 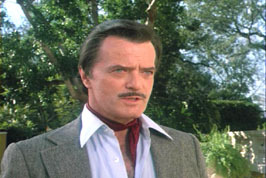 Robert Goulet was born on November 26, 1933 in Lawrence, Massachusetts. He has been married three times. Goulet was first wed to Louise Longmore. His second wife was actress Carol Lawrence. She is known for her appearances as Miss Wentworth, in the TV series Saved By The Bell. Goulet's third wife, Vera Nova, was a writer and photographer. She had the privilege of being walked down the aisle by Glenn Ford. 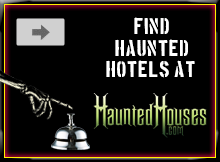 From 1955 until 1959 Robert Goulet was the co-host of the TV series The Leslie Bell Singers. In 1960 Robert Goulet won a great role, possibly one of his biggest at least in the beginning, as Lancelot in Broadway's Camelot co-starring Richard Burton and Julie Andrews. Goulet has been on several hit TV series including: Howdy Doody, Mission Impossible, The Love Boat, and In The Heat Of The Night. 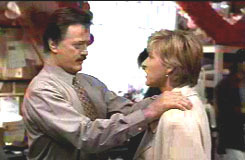 In 1991 Robert Goulet was in the hit comedy The Naked Gun 2 ½: The Smell Of Fear. 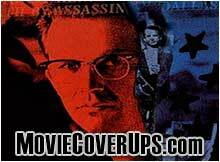 He played Quentin Hapsburg working opposite of Leslie Nielsen, Priscilla Presley, and George Kennedy. Goulet in Murder, She Wrote (1985). 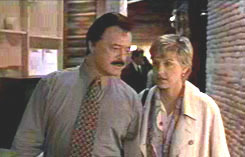 Robert Goulet in Mr. Wrong (1996). 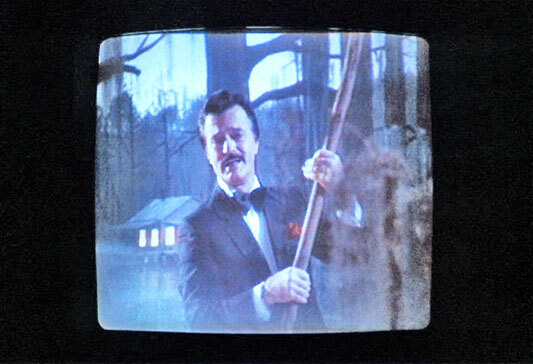 Robert Goulet in Scrooged (1988).